Agape Business Directory are resources for you to consider when looking for support in areas outside of what is currently offered through Agape Spiritual Center. These are partnerships which overlap and are a vibrational match with our teachings. 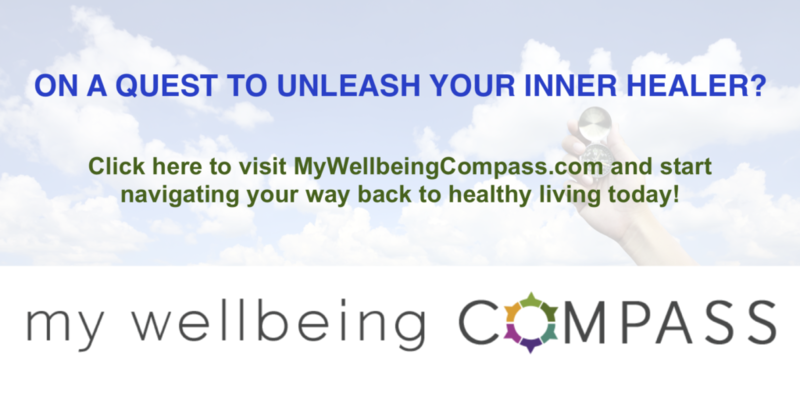 My Wellbeing Compass is a unique, intuitive, and practical website that provides you with interactive tools, evidence-based knowledge, cutting-edge resources, and access to top-notch professionals. 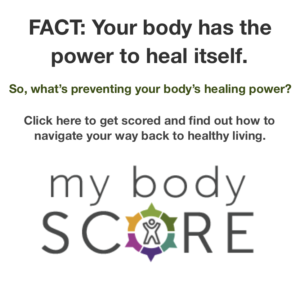 It was created with one objective in mind- inspiring and empowering you to take control and take action to fundamentally restore your optimal wellbeing.